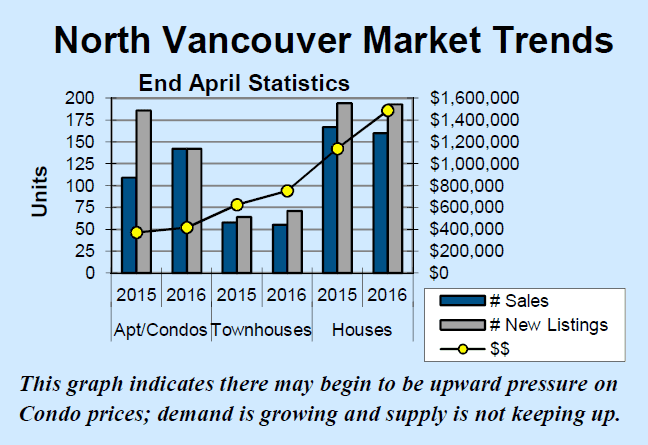 This graphic shows a couple of interesting things about the trends in Greater Vancouver real estate price increases. 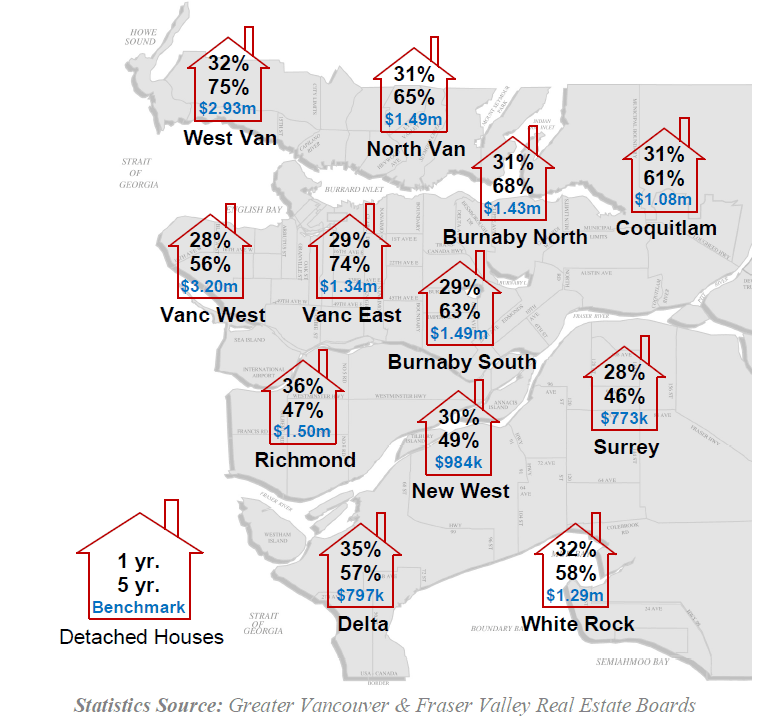 First, all detached houses across the region saw one year increases of close to 30%. Second, the 5 year increases showed much more variability, ranging from increases of mid 40% (Surrey) to mid 70% (West Van and Vancouver East). 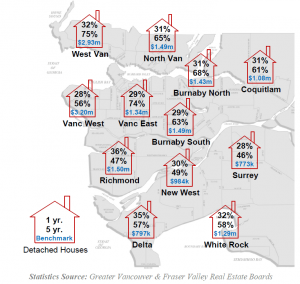 One interpretation of this variability is that those areas with the lowest 5 year price increases may have more room to grow further to keep the region in balance – and that would be especially true of Surrey and Delta, where benchmark prices are well below $1 million, making them the most affordable in the region. Contact me for the apartment or townhouse stats. 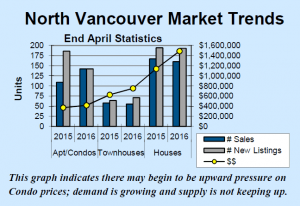 Are we over-building in the Greater Vancouver housing market? With all the building we see going on – the number of new homes started construction in the last quarter of last year was up 23% over the prior year – it would be natural to think that the region’s developers are overbuilding, which might lead to a glut of homes and lower prices in the future. However, that’s not the case. In their 2nd Quarter 2016 Housing Market Assessment Report, CMHC points to the extremely low vacancy rate, low number of active MLS® listings and low inventory of finished new homes as evidence of a building rate pretty much in balance with the growing needs of the region. 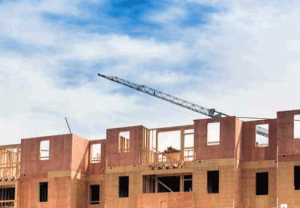 About 80% of new homes currently under construction in the region are multi‐family developments. The scarcity of land limits the number of single‐family detached houses that can be built (and most of those are replacing old stock).